Berkshire 54 offers 1 & 2 bedroom apartments for rent in Carrboro, NC. You will love our apartment homes, complete with upgraded finishes, beautifully renovated interiors, and an unrivaled amenity package. 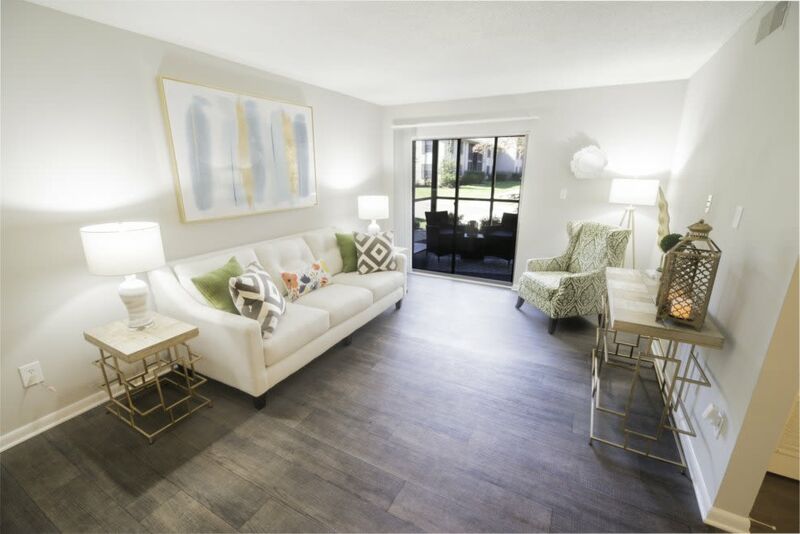 Our homes come with designed-for-you features and extras to make living here as easy as possible. Unwind in the quiet solitude of your apartment or take advantage of our two swimming pools, get a lift in at our enhanced a 24-hour fitness center, or take your favorite furry friend to our onsite "Bark Park". Berkshire 54 has the features you and your family are looking for to live well, both inside your home and out. For more information on the luxuries available to you at Berkshire 54, speak with a member of our staff to schedule your private tour of our luxury apartments, conveniently located just off Highway 54 in Carrboro/Chapel Hill.